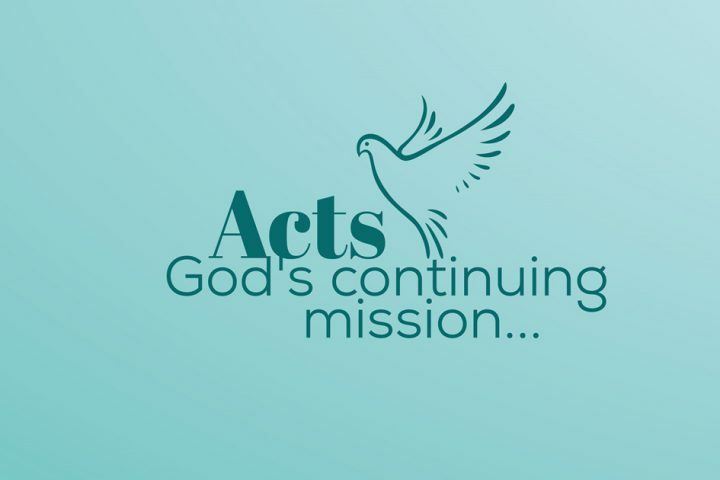 Paul continues our journey through Acts . This week covering chapters 11 and 12. This week we continue our journey through Acts – looking at Saul’s Damascus road conversion. 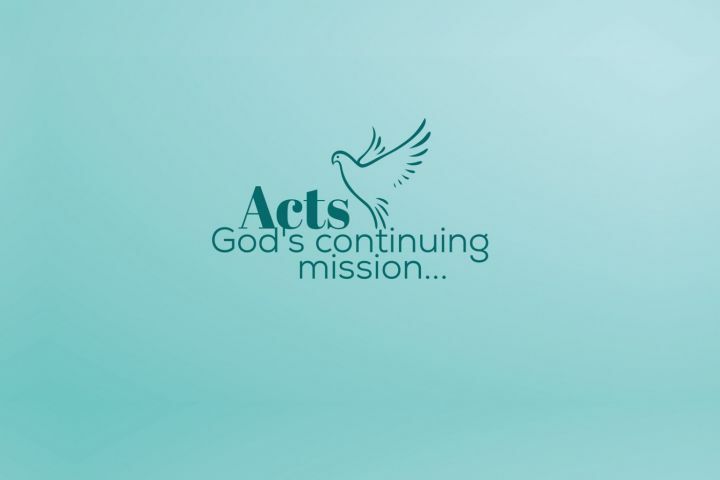 Paul continued our series in Acts this morning, preaching from Acts 3.